AKIPRESS.COM - Zimbabwean President Emmerson Mnangagwa has broken off a trip to Europe after violent protests in his home country. 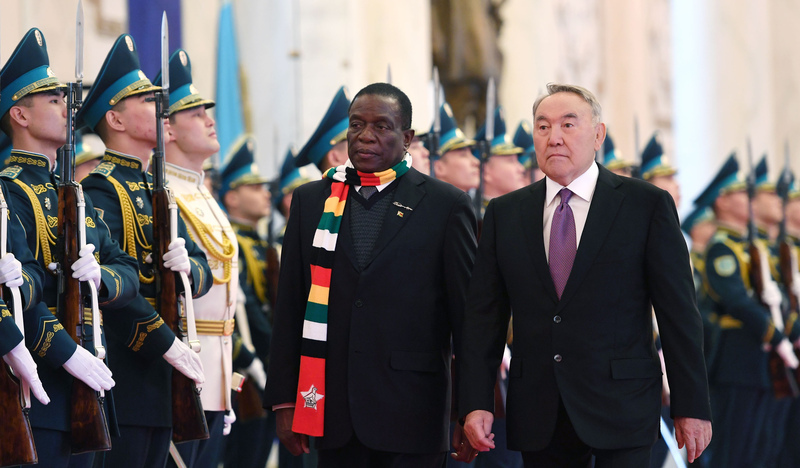 Mnangagwa was scheduled to tour Russia, Belarus, Azerbaijan and Kazakhstan and attend the World Economic Forum in Davos, Switzerland, later this month. He's been to Belarus, Azerbaijan, Kazakhstan and Russia.